This light-toned sage has a hint of blue which makes it a lovely choice for a bedroom or bath. Also great in a kitchen, pair with deeper toned aqua cabinets. 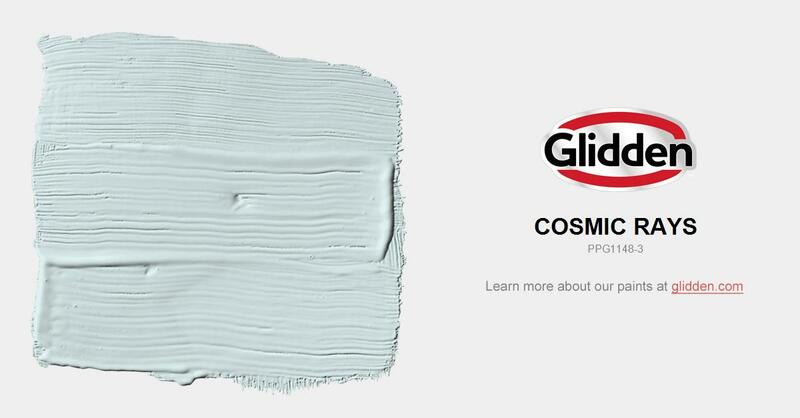 Consider PPG 1148-4 Cosmic Rays or PPG 1148-5 Colonial Aqua for a stunning look with soft creamy white accents.